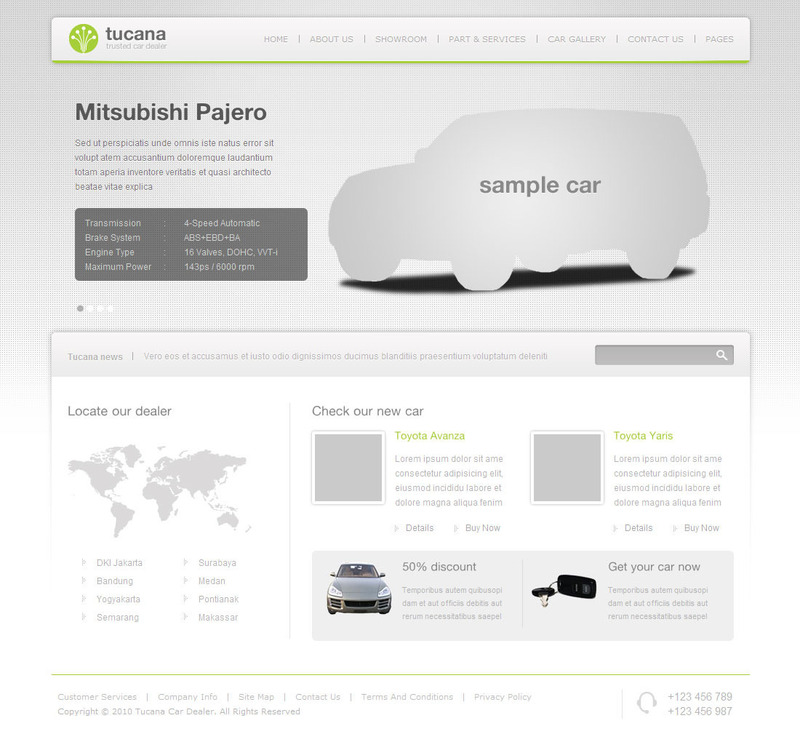 Tucana is Cars Dealer is a full featured templates. 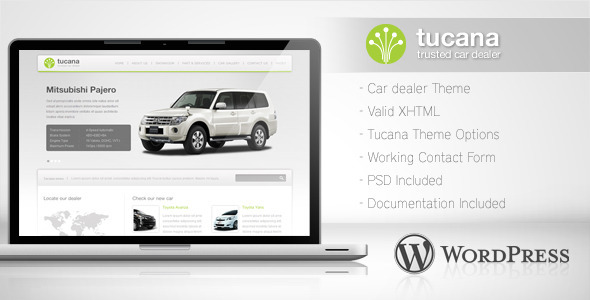 Theme developed for car dealers who is looking for something a little bit different. 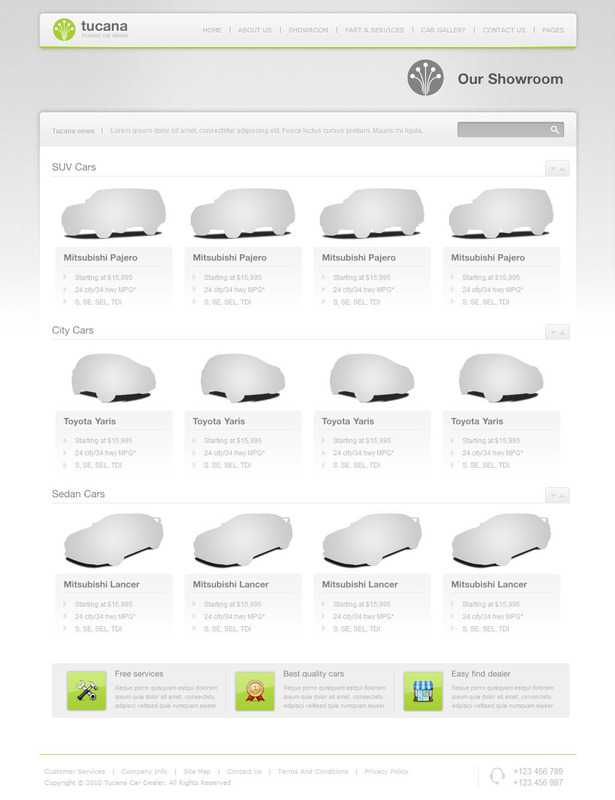 Comes with two options of Home Page and easy to display your car business centre. 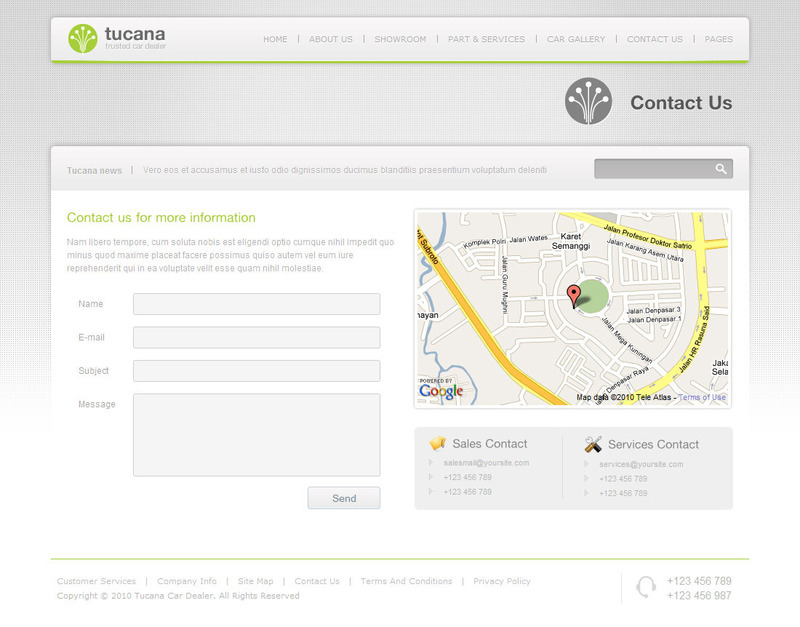 Tucana cars dealer is a clean and elegant design focused to inspire everyone that come to it, Of course you can easily use this template for any other markets. 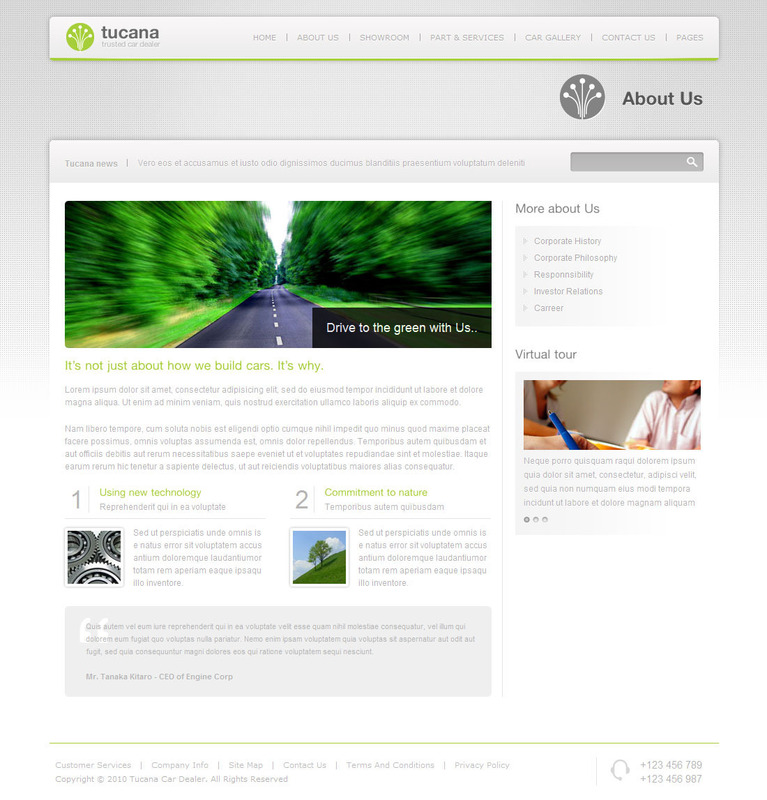 With New Features of Wordpress 3.2.x, Antasena has been coded to improve capability of the Wordpresss 3.2.x features.